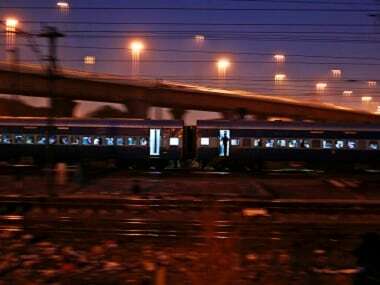 A Delhi-bound Rajdhani went off the tracks near Minto bridge in New Delhi on Thursday, hours after seven coaches of the Shaktipunj Express derailed in Uttar Pradesh. 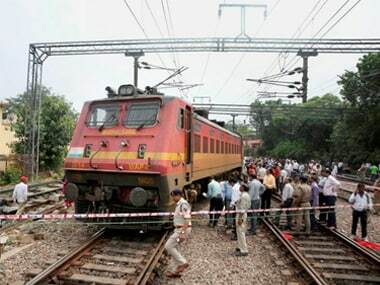 Four coaches of a Mumbai harbour local train derailed on Friday morning near Mahim station, according to media reports. 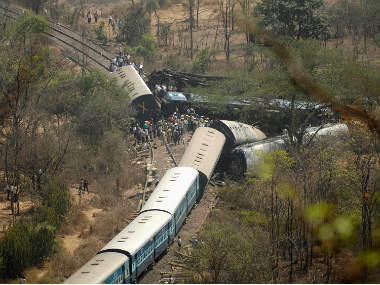 The railway sources have confirmed that all the passengers onboard the train were safe and there were no reports of any casualties. 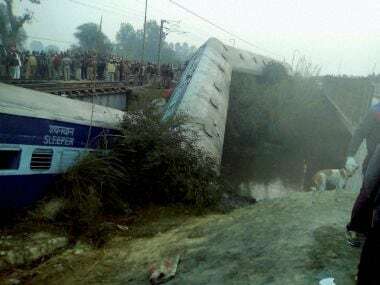 Over 40 passengers were injured after eight coaches of the Mahakaushal Express derailed on Thursday morning in Uttar Pradesh, officials said. 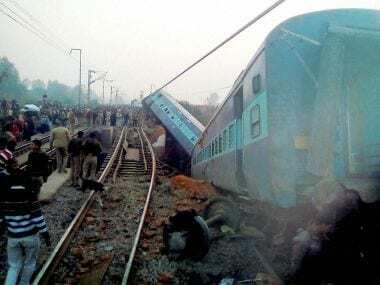 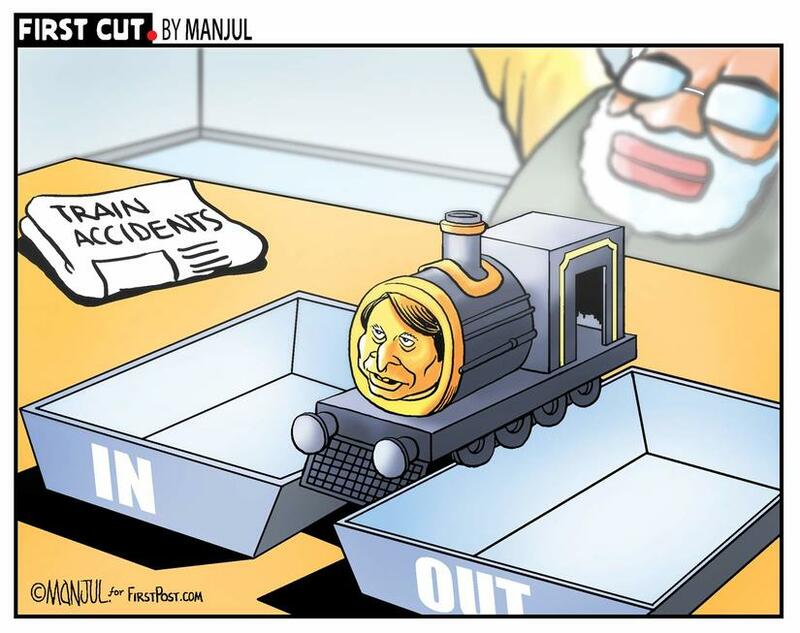 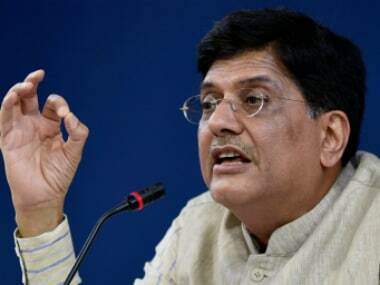 Two persons were killed and six injured when the engine and two coaches of a train derailed in West Bengal on Tuesday night, an official said on Wednesday. 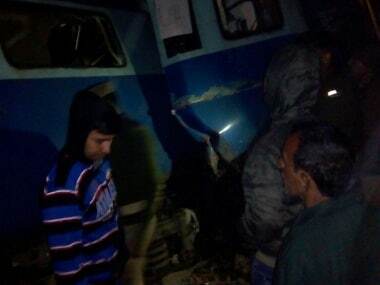 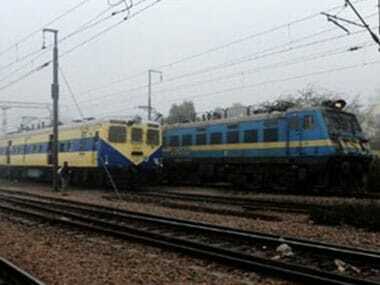 Seven coaches of Katihar-Amritsar Amrapali Express derailed in Bihar's Khagaria district early on Sunday.